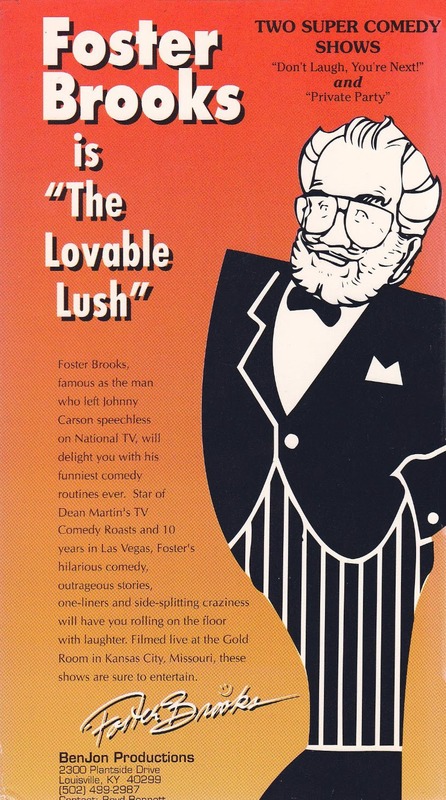 Shot on location at The Golden Buffet, Kansas City and at Ben-Jon studios. 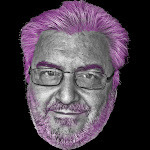 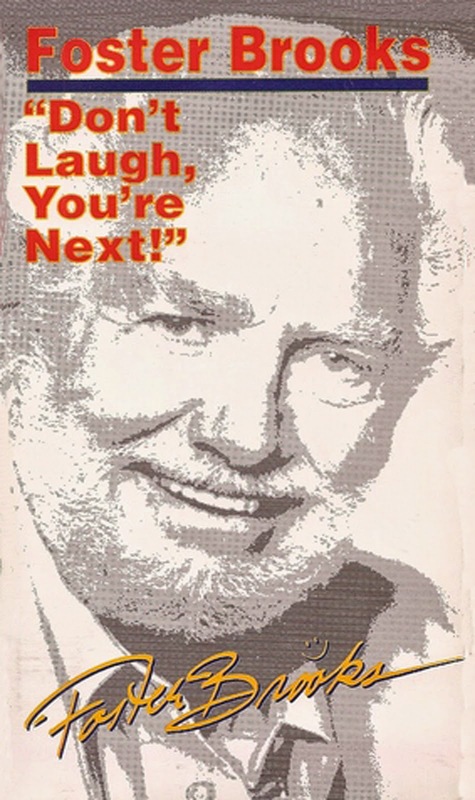 3o minutes. 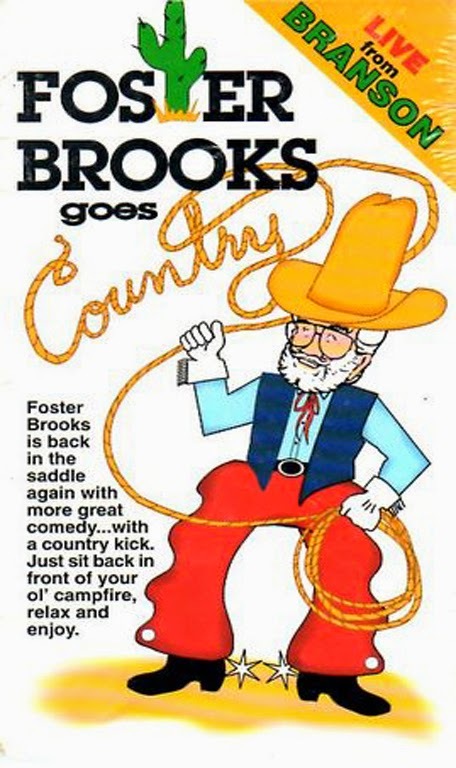 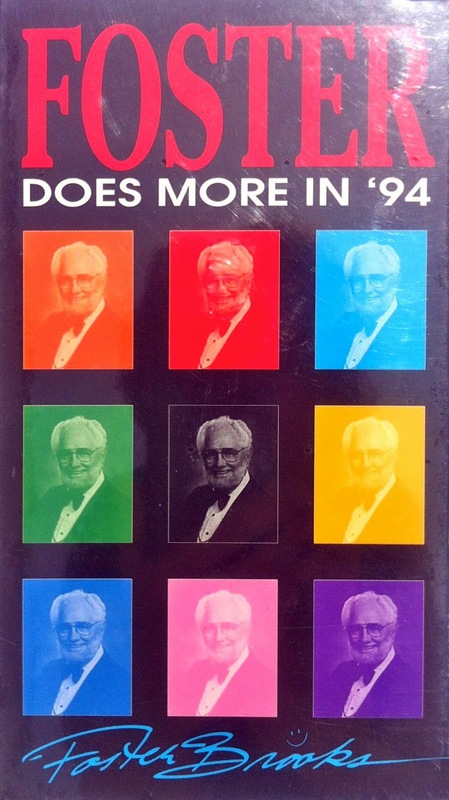 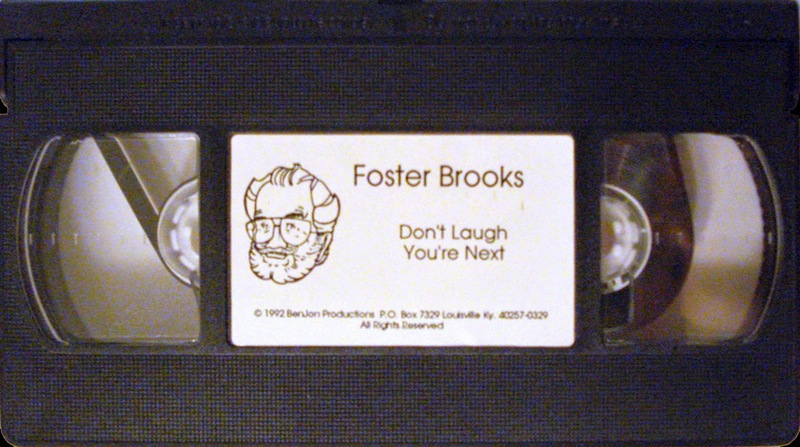 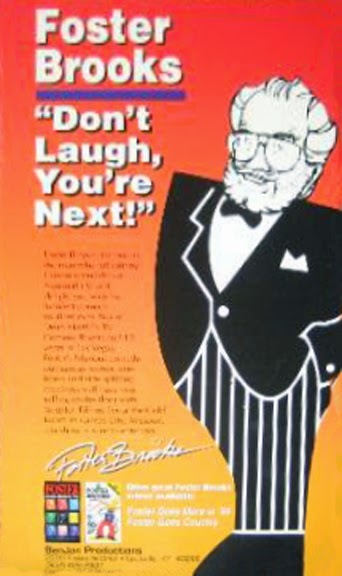 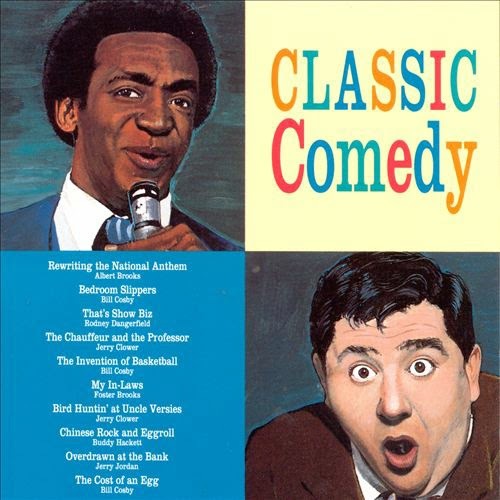 0 comments on "Foster Brooks - Don't Laugh You're Next (Video) 1992"